Scale travel: 1.25mm (circle), 0.05mm (one cell)1. 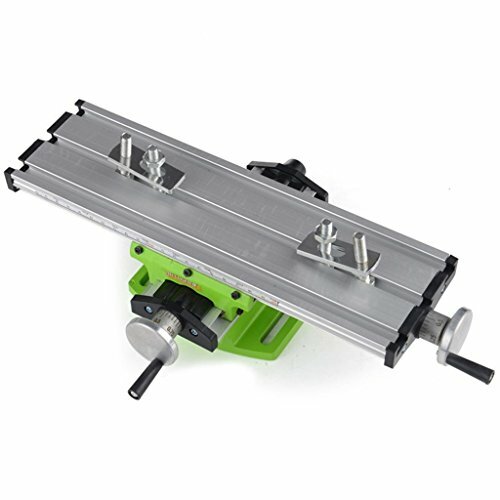 Can move the workpiece through the X and Y axes without removing the fixture. If you have any questions about this product by TOAUTO, contact us by completing and submitting the form below. If you are looking for a specif part number, please include it with your message.